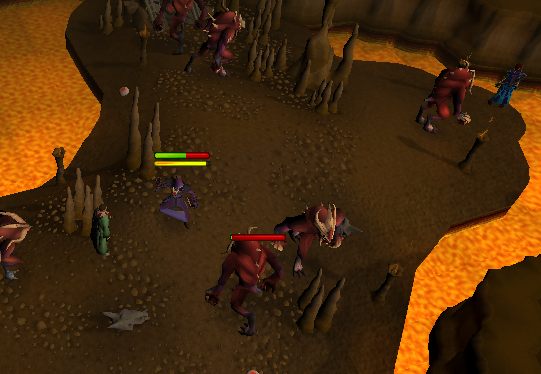 Lesser Demons are one of the monsters in RuneScape that are killed the most. 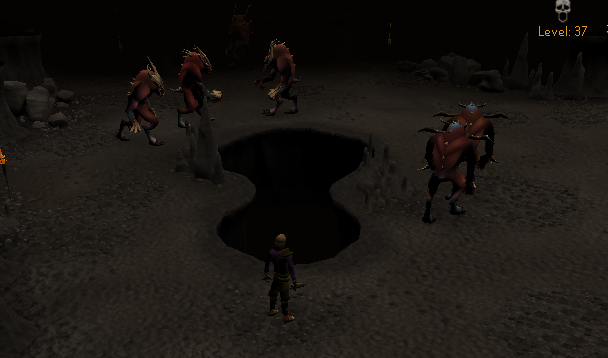 By far the most popular place for killing these demons is in the Karamja Volcano, but there are other places. This guide will explain where these monsters are inside and outside of the Wilderness and the best way to kill them for all combat types. Lesser Demons are a great monster to train combat on. They are arguably one of the best monsters to train magic and range with in freeplay and are good monsters to train those skills in members aswell. Their drops entice many players and can be used to offset any runes, arrows, and food costs. They also drop accursed ashes and charms which can be used to advance your prayer and summoning levels respectively. 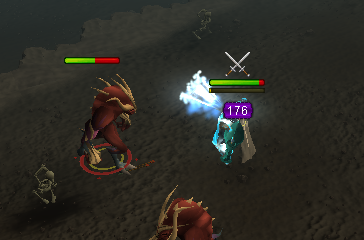 Lesser Demons also happen to be common slayer tasks, so you may end up having to kill them anyway. Recommended that your ranging and defence levels add up to 100+. As Lesser Demons attack with magic, ranging will be the best bet. Although the Lesser Demon's weakness is to bolts, you do not necessarily have to use a crossbow and bolts. They are fairly weak to all types of range. If you are freeplay you should not use a crossbow due to limited choices and if you are a member it is a recommended, but not the only, option. You should not feel the need to buy a good crossbow if you do not have one present, particularly if you only need to finish a slayer assignment. However, if you were going to spend a lot of time at Lesser Demons, then obtaining a good crossbow would be a good idea. An explorer’s ring can be used as a substitute for nature runes, vice versa. Recommended that your magic and defence levels add up to 120+. 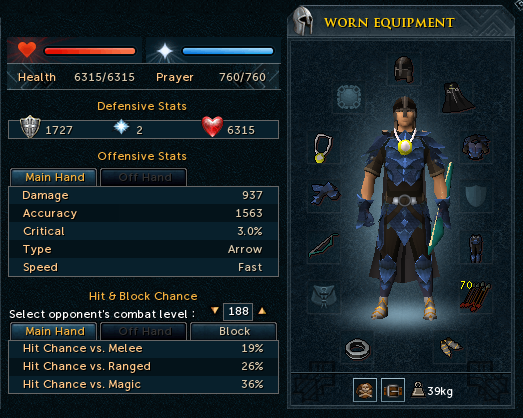 When it comes to Staff vs. wand, a staff would more likely be a better option at least for training purposes. 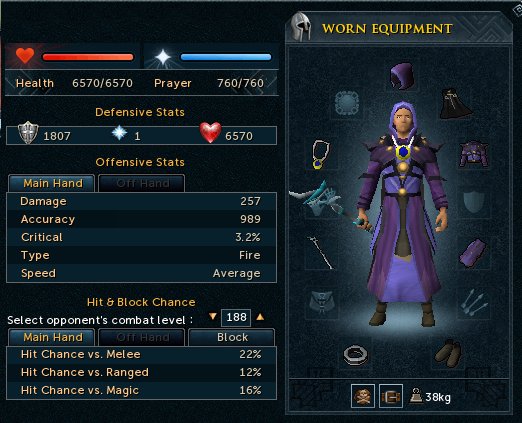 A staff uses less runes than a wand would and abilities are not affected by slow speed. If you want to use wind spells with an air staff, no runes are necessary for attack. However, if you want to just quickly kill the demons with no regards to cost a wand would be better for a freeplay because there are no relatively powerful staves. An explorer’s ring can be used as a substitute for nature runes, vice versa. Urns will be touched upon in a later section. If your defence level is significantly lower than your attack/strength levels, you may want to think about using dragonhide armor instead of rune. This will decrease your attack but greatly increase your defence. An explorer’s ring can be used as a substitute for nature runes, vice versa. In this part of the guide each place that Lesser Demons can be found will be given a brief description of what is there and other information that may help you chose where to kill these monsters. Karamja locations are by far the most popular places to kill Lesser Demons. These locations are especially useful because they are near the Karamja lobster and swordfish fishing areas and because they are near the TzHarr bank. The four locations are as follows (two of which you need to get through much of the Dragon Slayer Quest to access). This location under the Karamja volcano is the most populated. It contains five demons. The crowdedness of the area may affect the speed of your kills. It is the only Karamja location that involves no requirements whatsoever. 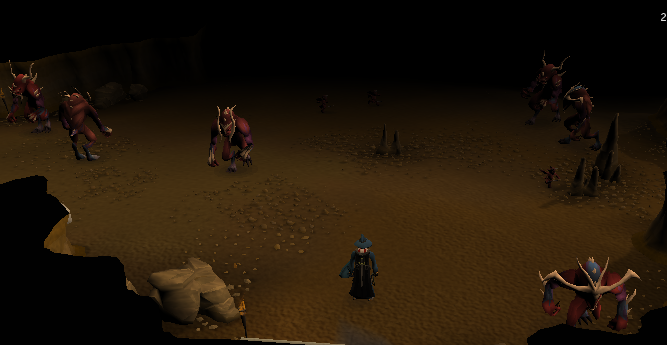 This location contains twelve demons and can be accessed by entering the dungeon entrance from the aforementioned Karamja region. It is moderately populated though the large number of demons will make any crowd a non-issue. There are also many imps here to satisfy your random imp killing fetishes. Requires 25 dungeoneering to access. This location can be accessed by pushing the wall through the Karamja Volcano. It contains four lesser demons in the immediate area and one more a bit to the north. It is usually populated. The main advantage to this area is the fact that the four demons are very concentrated. To access this area you must have sailed to Crandor in the Dragon Slayer quest. This location contains two lesser demons and can be accessed by climbing the rope from the underground Crandor region. It contains two lesser demons so the spot will only hold one hunter. 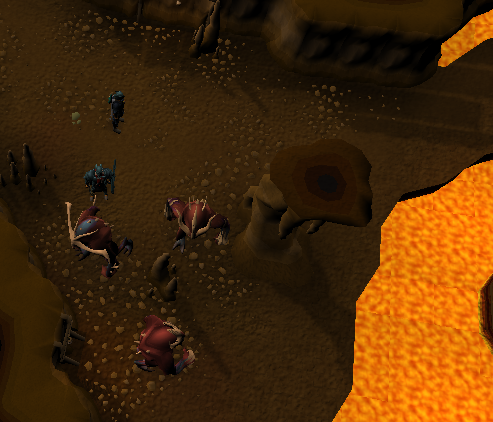 This location is located around level 30 wilderness in the wilderness volcano. It is usually only inhabited by one or two people, so competition for kills in not going to be an issue here. It is in the wilderness, so do not bring anything you aren’t ready to lose. Other than being in the wilderness, the disadvantage is that the demons are distributed fairly well in the area. You cannot teleport from this location. This location contains eight demons is in the Forinthry Dungeon in the mid-30s wilderness range. It is almost never inhabited by any hunters because most people think it’s too far out of the way, they don’t know it exists, or they forget it exists. Again, it is in the wilderness so don’t bring anything you aren’t ready to lose. You cannot teleport from this location. 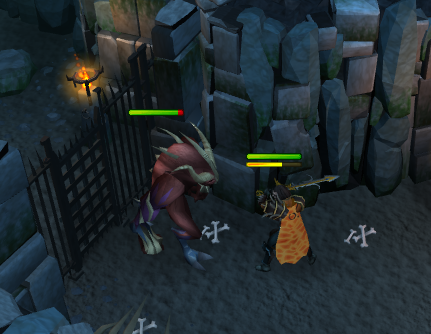 This location contains five Lesser Demons and is located in the Taverly Dungeon right before the Blue Dragon area. It is rarely crowded but members only so not an option for freeplayers. The locale is good if you're in the area and need to knock out a slayer assignment. Killing the demons should not be too difficult. If you have the above gear and recommended levels you should be fine. However, there are ways to get an edge. There are certain abilities that you should use and others you should avoid. For example, you should avoid any multi-target abilities such as chain or ricochet. These will just get more than one demon to unnecessarily attack you. If you are using a dwarf cannon you may want to take exception to this rule because you will be attacked by more than one demon anyway. Along with this, you may want to use the healing abilites. The two main healing abilites are regenerate and rejuvenate. Regenerate is an ability that requires 10 hitpoints (which you should have from the get-go) and restores up to 25% of your life points. The main drawback to this is that you cannot use regenerate in combat and it is members-only. The other ability is rejuvenate. It heals 40% of your lifepoints. 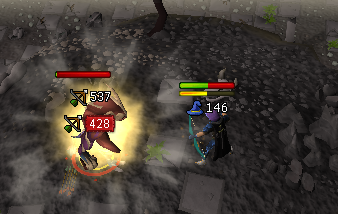 Rejuvenate requires 52 defence and any type of shield (including a shieldbow). The shield requirement and the defence requirement (for those who do not have 52 defence) are the biggest issues with rejuvenate, along with the fact that you need 100% adrenaline to use rejuvenate. The shield requirement does not require you to consistently use a shield in combat, only to have a shield wielded when you perform the ability. Thus you can easily circumvent the shield requirement by using two handed weapons and then switcing to a shield for the five or so seconds you need to heal. Both rejuvenate and regenerate have similar healing power. When your health is low, you may want to refrain from using adrenaline reducing abilities (particularly the ultimate abilities) so you will be ready to heal when necessary. With the two healing abilities and a decent defence level, you should be able to last indefinitely at the Lesser Demon area. By no means however remove food from your inventory as you still may need it for emergency situations. 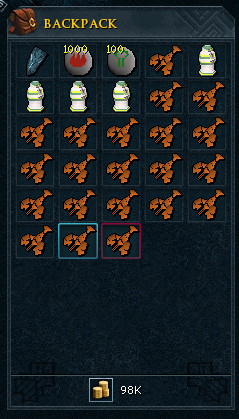 The prayer experience gotten from Lesser Demon slaying can be increased using urns. Urns are devices made from clay that hold ashes killed from Lesser Demons. To make the urns, you will need to mine clay, wet the clay, mould the clay into an urn and finally heat it. It is suggested you go to Barbarian Village to do this as you can do all four of these things there. Mine clay at the clay mine just south of the Village, then head to the well near the center of town to wet the clay. Next, head to the southernmost building in the village and use the potter's wheel to craft the wet clay into an urn. Then use the pottery oven in the same building to heat the urns. Finally add an air rune to the urn to finish the deal. There are two types of urns you can use with Lesser Demons: Accursed Urns and Infernal Urns. Accursed Urns require 26 crafting and can hold 25 Lesser Demon ashes. Infernal Urns require 62 crafting, are members-only, and hold 125 Lesser Demon ashes. If possible, use Infernal Urns as they hold more ashes and you will not need to create new urns as often. If you are going to stay at a Lesser Demon area for a long time, you may want to bring 10+ urns with you so you can stay at the area for a long period of time without having to go back for urns. When an urn is full you can teleport it away for experience. 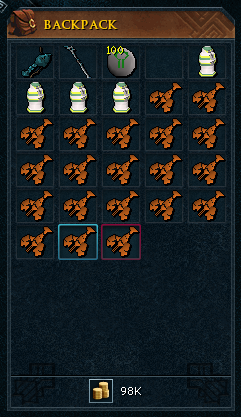 You can only hold 10 full urns at a time, so don't wait until your inventory is full of full urns before you teleport them off. Why use urns? There are two reasons. One is for convenience. The urn acts somewhat as a bonecrusher. Instead of picking up the ashes, the urn will automatically collect the ashes from the drop, saving you the time of picking up the ashes. Another reason is that urns increase the experience recieved from the ashes. For example, spreading 25 accursed ashes would get you 312.5 prayer experience. However, teleporting 25 accursed ashes using an accursed urn would get you 375 prayer experience. This is an increase from 12.5 experience per demon to 15 experience per demon, an increase of 20 percent. This will help greatly in the long run. Lesser Demons are good monsters to kill for both freeplayers and members because of their drops and experience. 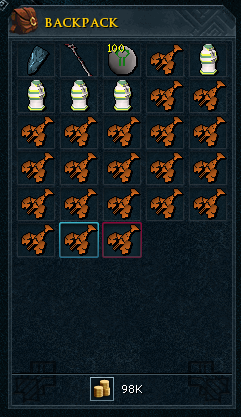 Using urns will increase the prayer experience recieved from killing Lesser Demons. The sword Silverlight (acquired during Demon Slayer) was once as useful as a rune longsword against demons of any type, however in the current combat system that does not appear to be the case. There is a Lesser Demon at the Wizard's Tower you can talk to and taunt. He is imprisoned by some magical force. When you ask Wizard Grayzag why the demon is there, he says it was summoned long ago and they cannot get rid of it. You can attack the Lesser Demon but you cannot pick up any arrows or drops unless you use telekinetic grab. He isn't there for no reason; he makes a cameo in the Rune Memories quest and you can talk to him after the quest for some extra experience if you have 50 magic and prayer. You may think all urns teleported go to offerings to the gods or to put those Lesser Demons in a better place. However this is not the case. Instead, all of the urns teleported go to an urn obsessed man name Ernie who lives in the upstairs of a building in Varrock. You can also personally bring your urns to Ernie. When you ask why Ernie needs all of these urns, he refuses to tell you, saying it is a "secret, tasty experiment." Lesser Demons (as well as other demons) have gone through several graphic updates over the years. 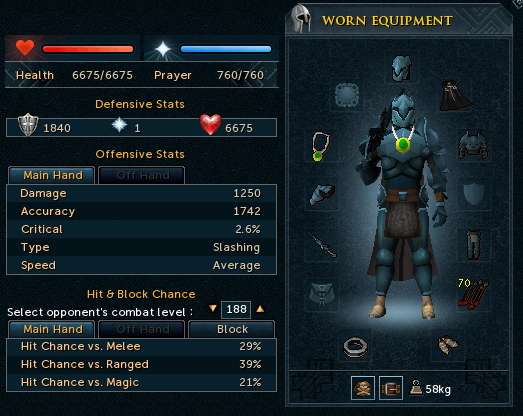 After the release of Runescape 2, their graphics were changed in 2006 and 2013. 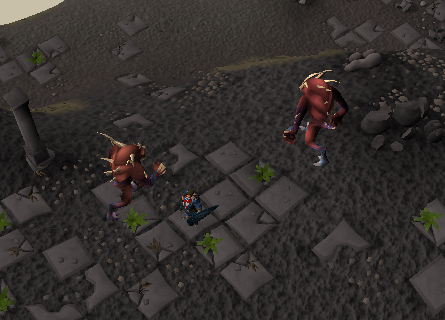 When the original Runescape 2 Lesser Demons used to attack you, they looked like they were waving at you, so we thought that we would end this guide with a wave goodbye.